Human Brain is the most complex creation in the universe. 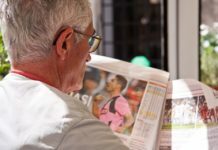 Though we have rapidly studied many things about a human brain according to experts, there is more we do not know about the brain than we know right now. 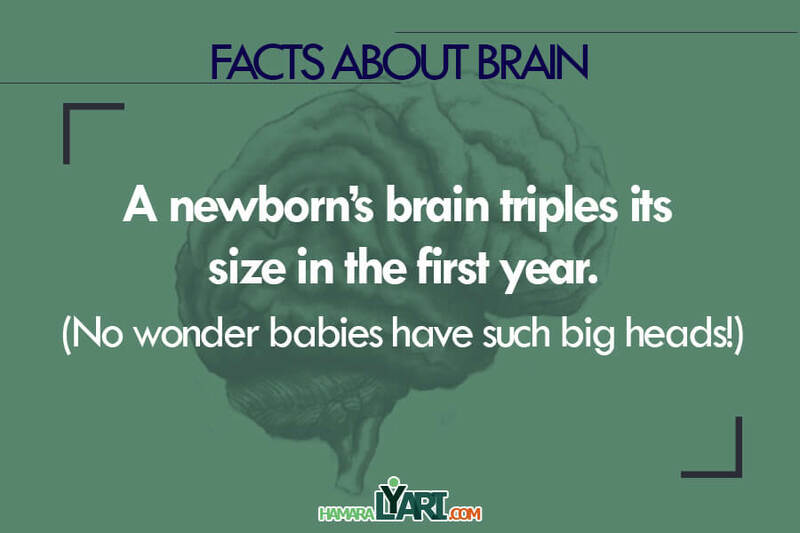 The brain performs innumerable functions, from memorizing, senses to the control of different organs. 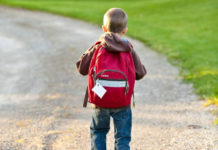 As being the command center for the nervous system, our brain helps us with different physical activities and cognitive skills. 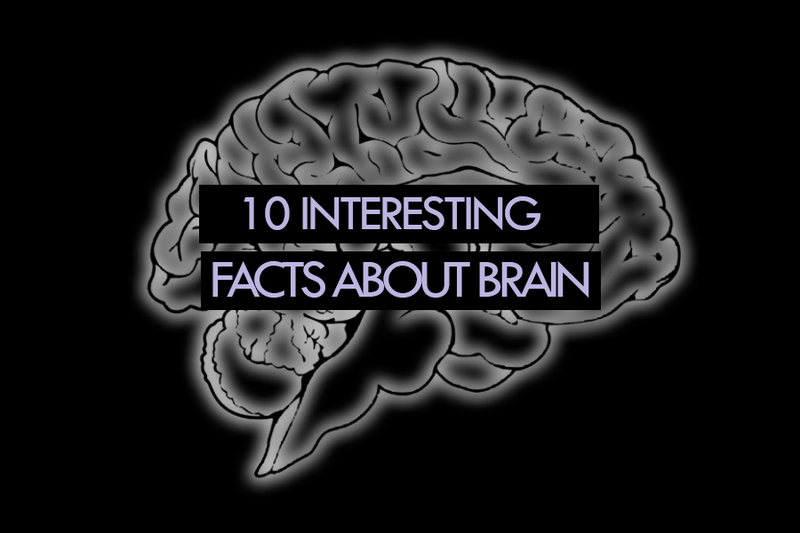 Here are some most interesting and remarkable brain facts. 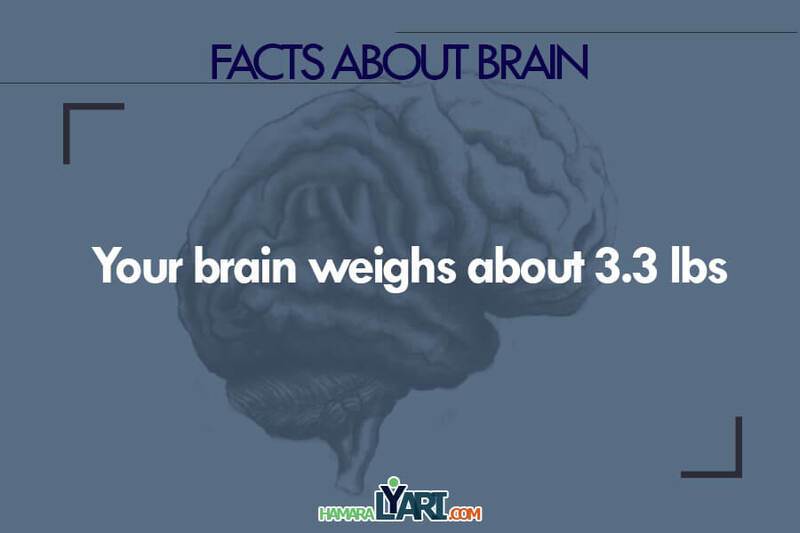 Your brain weight about 3.3 lbs. 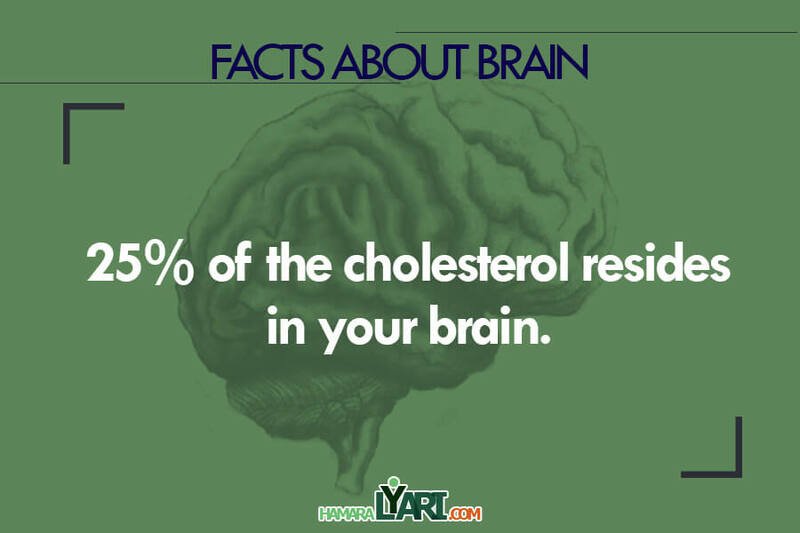 25% of the cholesterol resides in your brain. 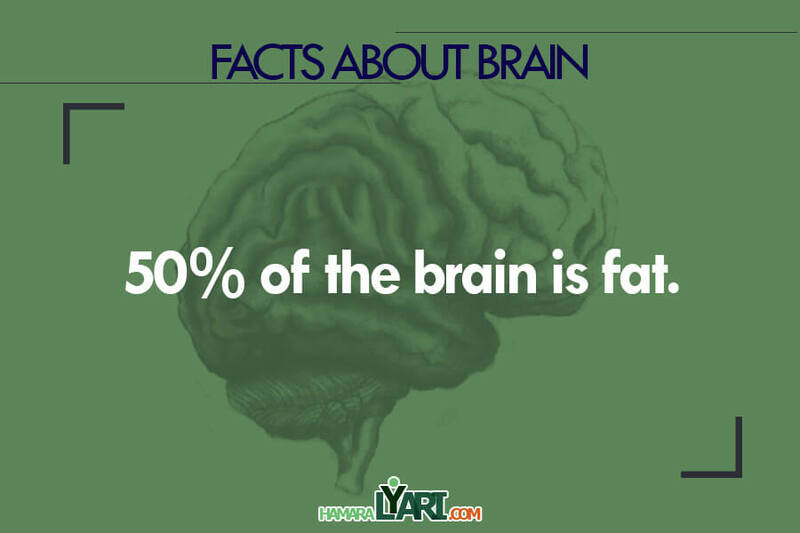 50% of the brain is fat. 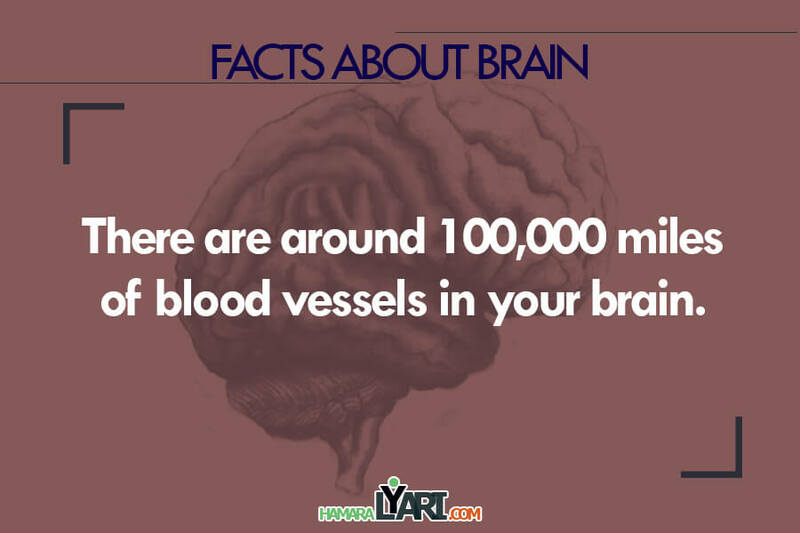 There are around 100,000 miles of blood vessels in your brain. 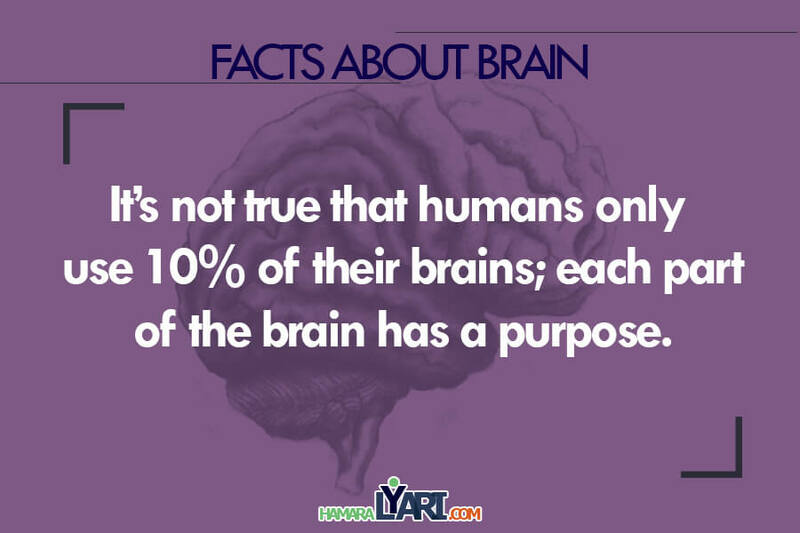 It’s not true that humans only use 10% of their brains; each part of the brain has a purpose. When you sleep, you are virtually paralized because your brain creates a hormone to prevent you from acting out your dreams. 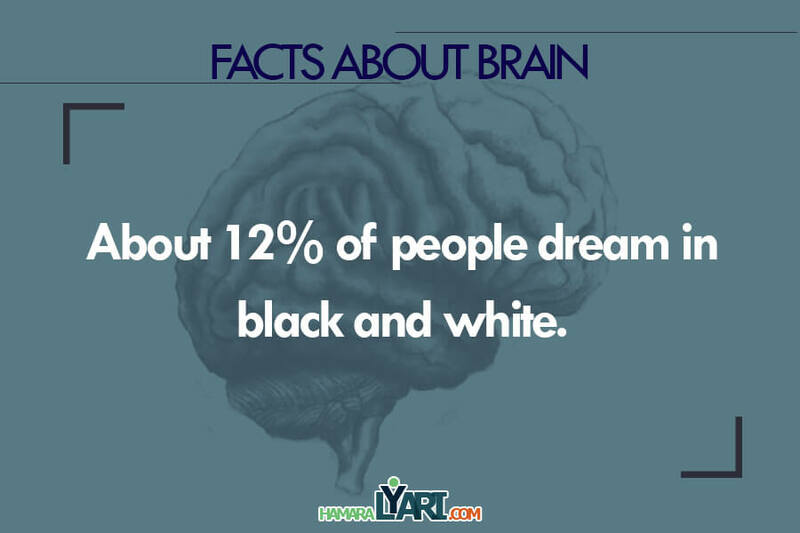 About 12% of people dream in black and white. 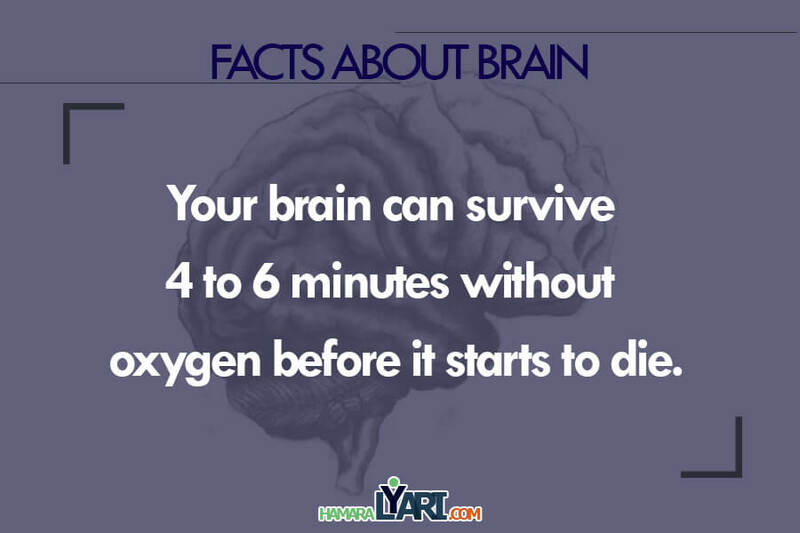 Your brain can survive 4 to 6 minutes without oxygen before it starts to die. 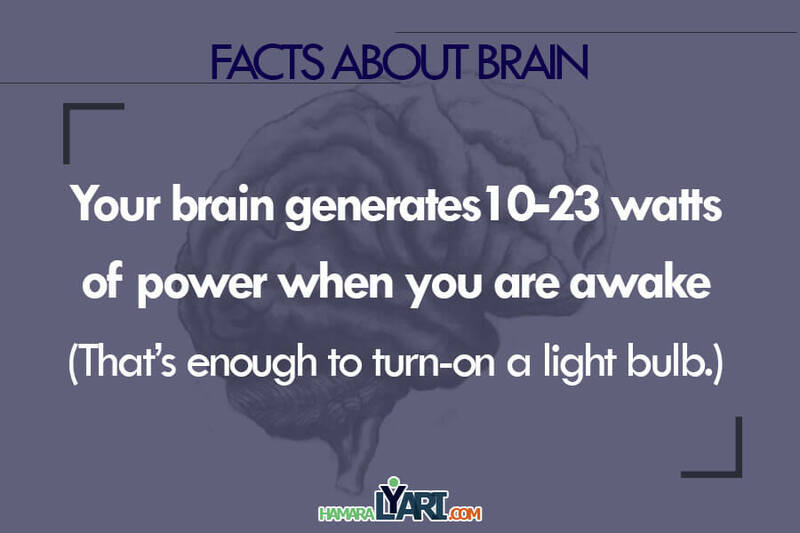 Cool Right… Now find out some mobile apps for brain training here.